Trung Nguyen directing on site the work in coordination with Prasad (DAIYA) and Chow Khoon Toong (studioMilou) during the critical stage of the completion of the colonnade and the construction of the hardscape within the landscaped area. studioMilou was from 2003 to 2007 in charge of the masterplan of the National museum of Georgia (hhtp….). Additionally Studio Milou worked on a few small case study projects “the Dmanisi survey interpretation Museum” (http…), “the GNM auditorium” , the “opening of the façade of the GNM on Rustaveli Avenue”. This opening of the Façade on Rustaveli Avenue was a game changer in the life of the Museum and allows many more people to access to the Museum from Rustaveli Avenue. 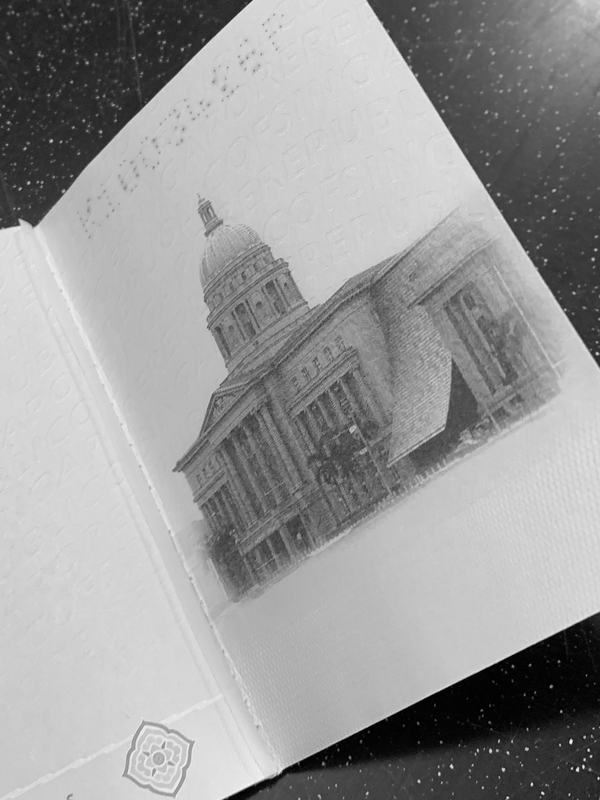 The National Gallery, Singapore was featured in the recent Singapore Passport. Jiarong Goh and Trung Nguyen in the large opening of the double volume space of the living room of House N in Singapore. 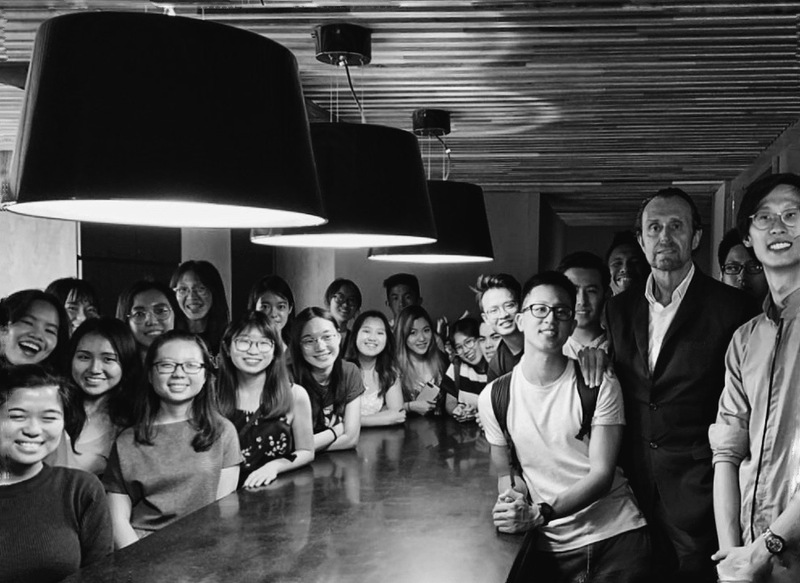 A group of students from NUS, School of Design & Environment came to visit studioMilou. It has been an enjoyable afternoon spent with these architects-in-the-making – we wish you all the very best, and to catch up again soon. The foundation work of the Hotel ProScience in Quy Nhon is almost completed. The architectural works will begin after Chinese New Year. 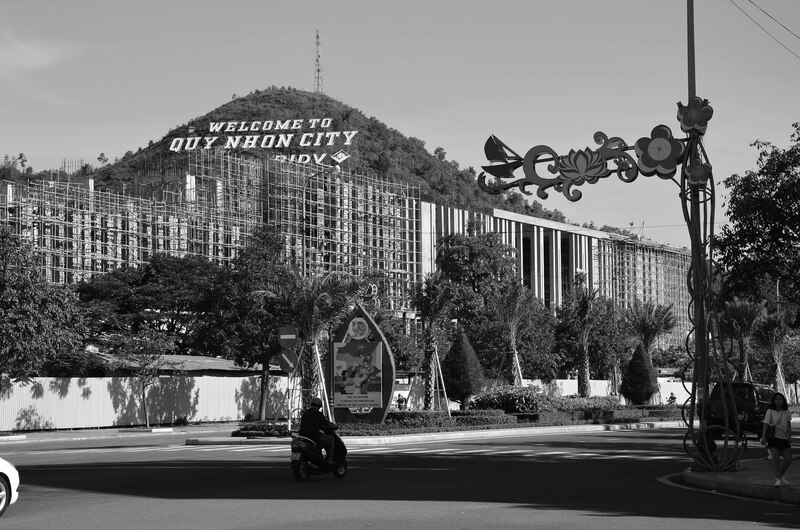 The works are followed by our site office team in Quy Nhon. The entire roof slab of the centre has been casted on site after Chinese New Year, the scaffolding will be omitted in the coming month. The relationship of the roof, the extensive staircases, the monumental vertical columns begins to appear. Jean François Milou and Trung Nguyen visited the site with Mister Dzhong in January 2019. 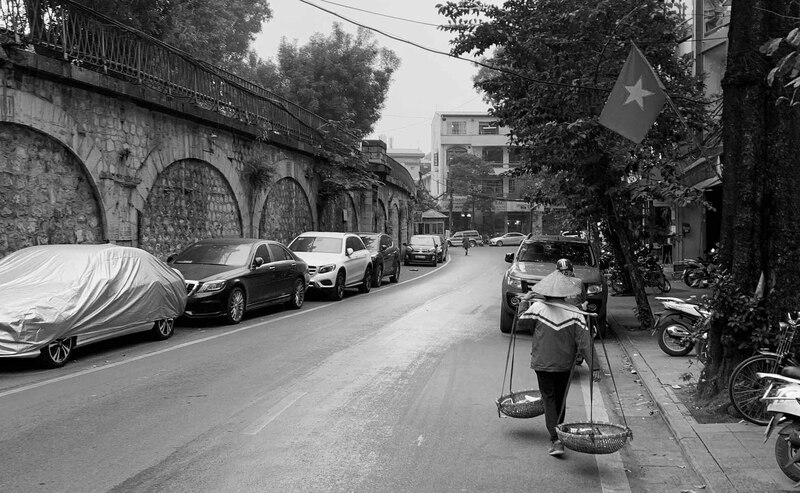 This visit with our Hanoi office team, helped us to identify the different relationship the Hanoi Viaduct has with the surrounding public spaces and human activities. 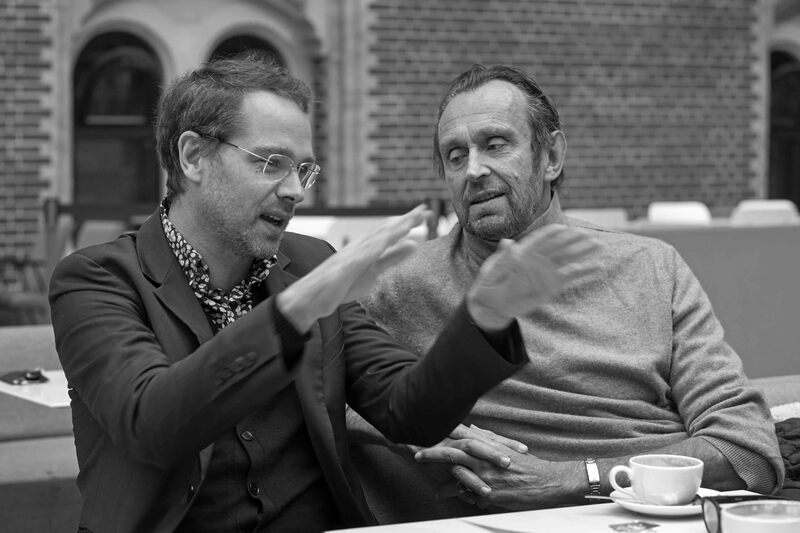 Jean François Milou, presented 2 shortlisted projects in the WAF 2018, (Place de la Brèche, and the La Comedié de Saint-Etienne) and was judging the 'Large Scale Residential' category this year. Perspectives, samples of finishes, mock up of columns, ceiling and screens of wood and bronze presented to the client on site within a three dimensional mock up in November 2018. © 2017 studioMilou. All Rights Reserved. Design by 24K Design.